I am the god of Helles fire! Drink the night away on Thanksgiving Eve, one of the biggest drinking nights of the year. Bring the beer to Thanksgiving and share. Drink away the pain of looking at your Black Friday receipts. Ladies and gents, it’s almost Halloween, so we thought we’d make things easy for ya and put together a nice guide to booze-infused parties that are going on here in Fairfield County and maybe just a bit beyond. We’re all super lucky this year because Halloween is actually on a Saturday, so you can go all out. Here we go, kids. Since Dan (half of OmNomCT) is an English teacher, we thought it’d be fun to do a little geography lesson today. 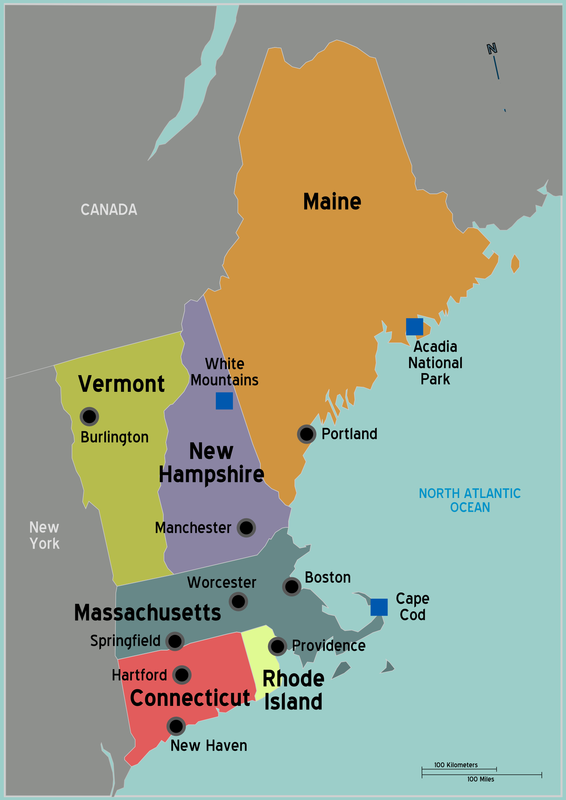 See, Connecticut is part of a group of six states affectionately known as New England. Those states are Connecticut, Maine, Massachusetts, New Hampshire, Rhode Island, and Vermont. Do you notice how they are all next to each other? Weird, right? Perhaps that’s why they’ve all been grouped together, huh?